Looking for cost-effective moving services? Get in touch with the Seattle household movers of Pacific Movers. For over 20 years, our AMSA ProMover status and Wheaton agent has provided the customizable and competitively-priced Seattle household moving services that our service area's families require. Local Movers: Contact Pacific's residential movers for fast and efficient local moving services. Long Distance Movers: Make long distance residential moving easy with Pacific and Wheaton Van Lines. International: Our worldwide agents allow us to move you and your family around the world with ease and efficiency. Interstate: Looking for cost-effective moving services? Get in touch with the Seattle household movers of Pacific Movers. 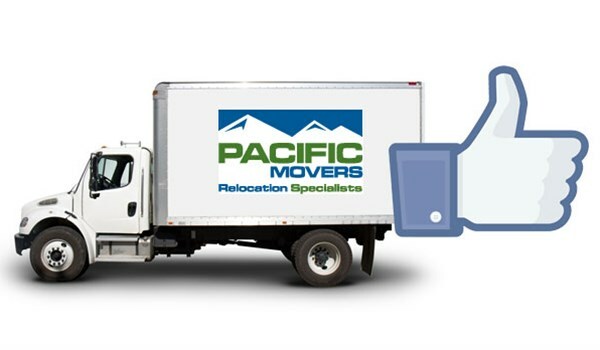 If you're looking for residential movers, you can't do better than the expert team at Pacific Movers. Our over 20 years of experience and top industry affiliations have made us the Seattle residential moving company to trust. To learn more about us or to begin your relocation, fill out our quick quote form to receive your FREE estimate or call us today with your specifications. Pacific Movers is a wholly owned subsidiary of Denali Group, Inc.